Sky is offer Ultra HD coverage of the Isle of Wight festival for the first time, with exclusive coverage from Sky Arts. 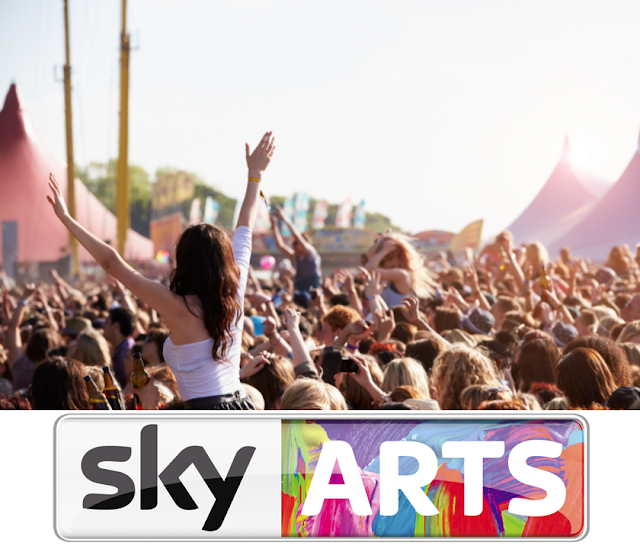 Headline acts for this year's festival include David Guetta, Rod Stewart, Run DMC and Arcade Fire, with live coverage beginning on Sky Arts on Friday 9th June. UHD coverage is exclusive to SkyQ subscribers. Edith Bowman, Maya Jama and Kaiser Chiefs frontman will host four hours of UHD coverage every night. Coverage includes acts from Bastille, The Kooks, Catfish and the Bottlemen, Razorlight and Clean Bandit.